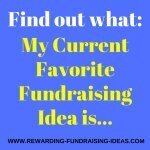 A Fruit Fundraiser is a fundraising product that people buy every week... ANYWAY, regardless of whether you're fundraising with it or not! It will test your organizational skills though, but once you've got the ball rolling, and setup the fundraising and distribution process, it should be smooth sailing! 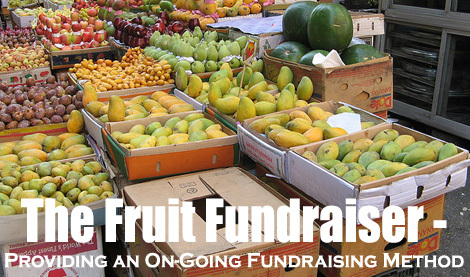 Fundraising with Fruit is a pre-order based sales fundraiser, where you will need the assistance of an experienced fruit supplying (or fundraising) company! 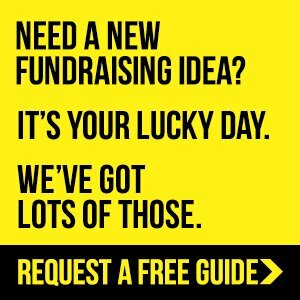 This fundraiser works by you taking fruit orders from supporters, which you then deliver to them on a weekly or bi-weekly basis (or have them pick up their fruit orders from your organization). 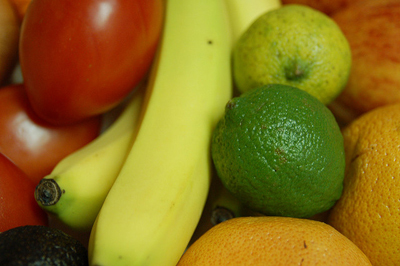 The fruit is delivered to you by a fruit supplying company. Funds are raised through the profits made through these fruit sales! 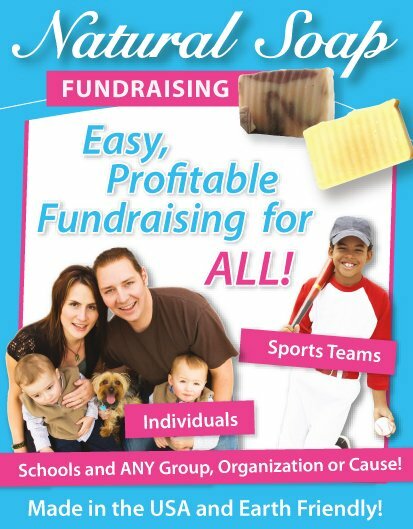 This fundraiser is going to take loads of focused organization and quite a few helping hands. I'd recommend that your first step should be to send out a survey to your members and supporters to find out if there would be a demand for this fundraiser. Gaining this valuable information before you dive in, could save you a lot of time and effort! You'll then need to recruit volunteers to help run the fruit fundraiser. You should definitely not do it on your own. These volunteers should preferably be quite strong as they will need to carry boxes of fruit around. 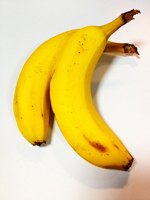 There are fruit supplying companies everywhere and it would be best to look into the most experienced companies first. You will need their help and advice, so the more years they have behind them the better. Local wholesalers are also another option. ...The fruit supplied to you will be good quality and that the company isn't going to let you down with deliveries. They should have a strong contingency plan in place in case of breakdowns, etc. You must also consider and evaluate their different prices. After all you want to make enough profit on the fruit for the fundraiser to be worthwhile. After you've organized a supplier you will start taking orders from supporters and customers. I'd recommend that you set a specific date for the fruit to be delivered on; like every Monday, or every Monday and Thursday, depending on the demand. Try setup "set" weekly orders from customers and get special orders done by Friday the week before. Even try make the taking of payments easier. Look to setup direct debits with supporters for their set weekly orders! 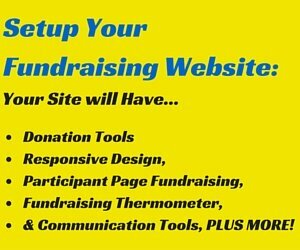 The more automated you make this fundraiser, the easier it will be for you to organize and run. As you get going, start designing a system that suits your organization and makes the whole process smooth. Remember to also try and make it beneficial for your supporters to order through you instead of buying from the local store. You can do this by making your fruit cheaper, or by making it more convenient for them. Your first bit of promoting would already have been done through the survey that you sent out. You should then start by contacting all those who replied positively to the survey. Once people are happily receiving their fruit from you; they will speak about it and promote the fundraiser for you. 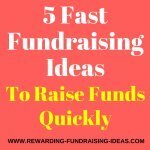 For more fantastic ideas on promoting your Fruit Fundraiser read here. Direct sales through your volunteers and members. Setup an order form that your sales team can take around with them to gain orders. Also give them a basic sales pitch guideline to follow. 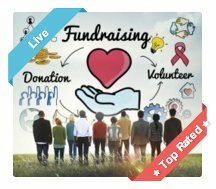 For advice on fundraising sales and sales pitch guidelines, I'd recommend you read Jack Atwell's eBook, Let's Raise Money (Click here to read my review). 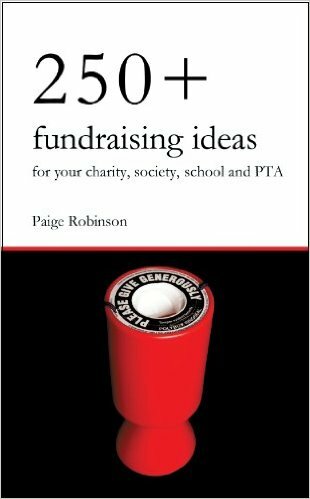 You'll also find great info on Fruit Fundraising in his book! 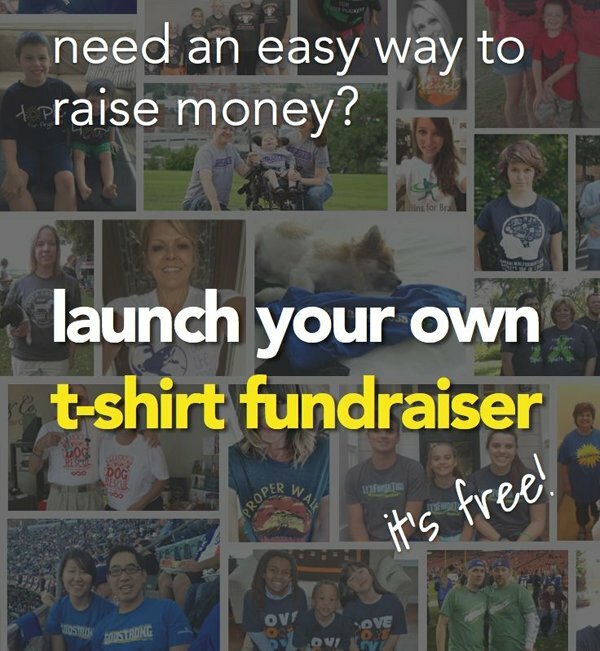 This is an interesting fundraiser that is working well for many organizations. But it does take loads of continuous organization... But in turn it will mean great funds raised on a continuous basis. 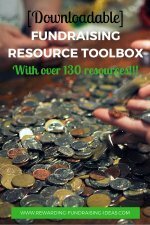 So do your research before you dive into this fundraiser, and find out if it could work for your cause. All the best of luck with your fruit fundraiser!! !